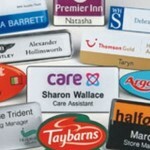 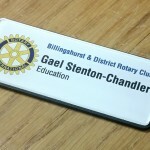 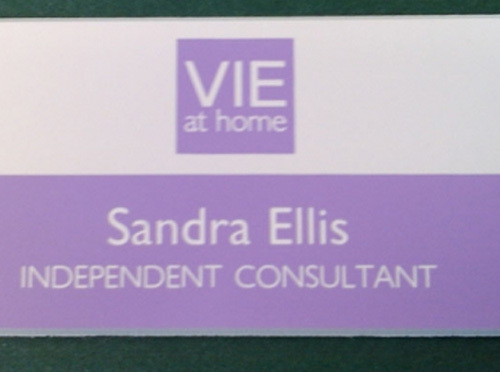 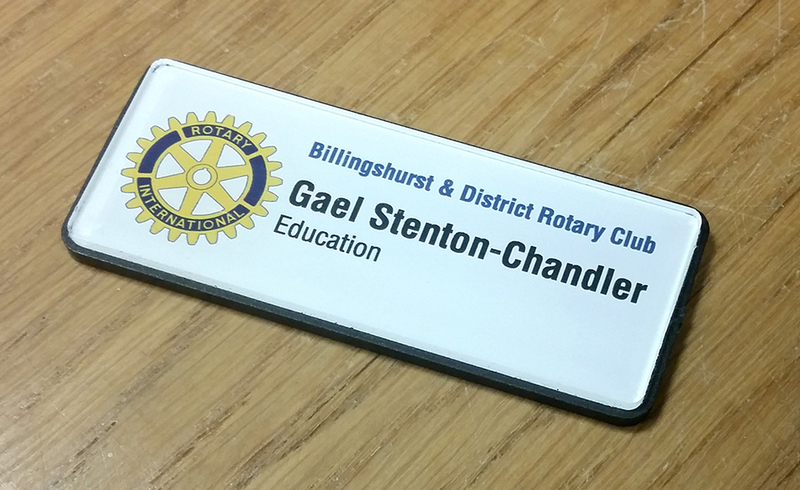 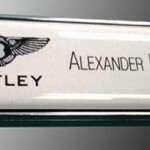 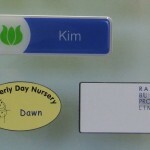 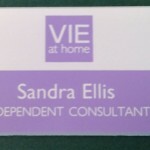 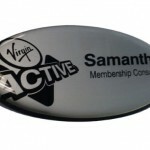 At BEL Signs we can engrave and or screen print most types of key fobs, key rings and name tags. 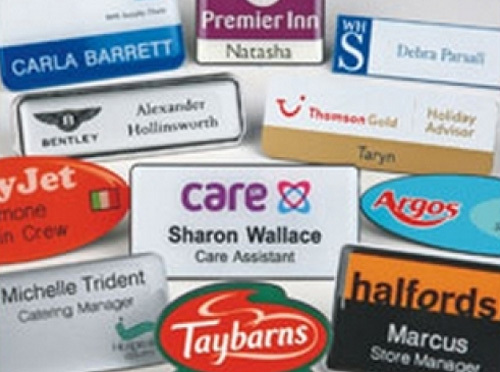 Our products are mostly used in hotels, retail outlets and corporate offices. 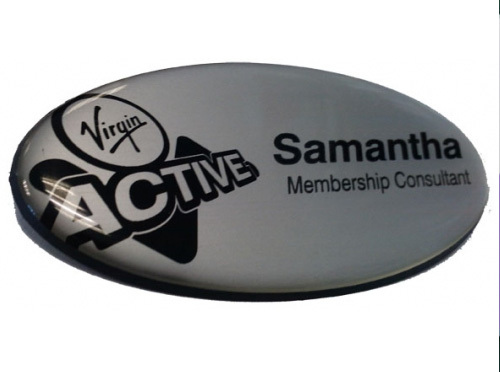 However, we can also produce smaller quantities for businesses, clubs and associations where required. 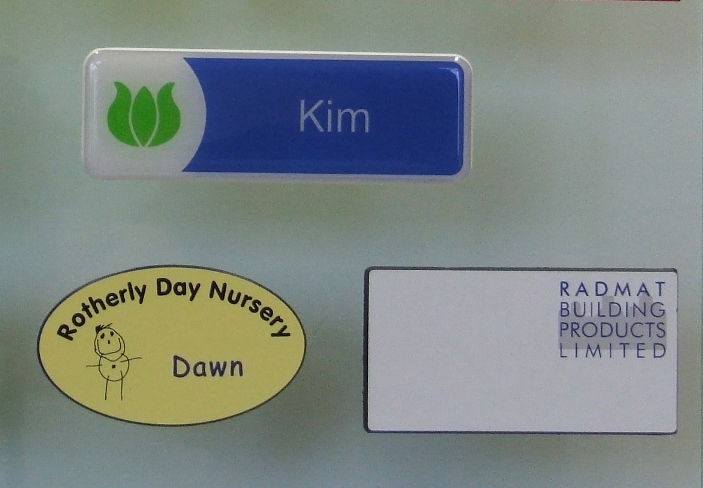 Either send a sample or email photo’s of your requirements and we will be happy to quote small or large quantities.